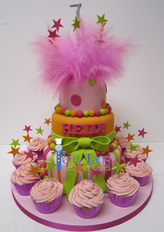 Here is a small range of our Ladies cakes to inspire you. 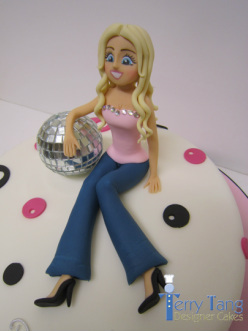 Remember, all of our cakes are bespoke, and we welcome your ideas to help create a cake that is unique and special to you. 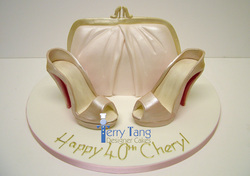 Click on the link to see even more of our Ladies cakes on facebook. Or call into the shop to view the full range.